Blue Ginger Korean BBQ in Bellevue - All You Can Eat! Every culture has its elegant, distinctive cuisine, which, when combined with other traditions, can give rise to a new realm of unique flavors. In our chef’s hands, the tastes, textures, and techniques are subtly shaped by the traditions of the Korean cuisine. The result? A restaurant that has something to offer for every palate and preference. 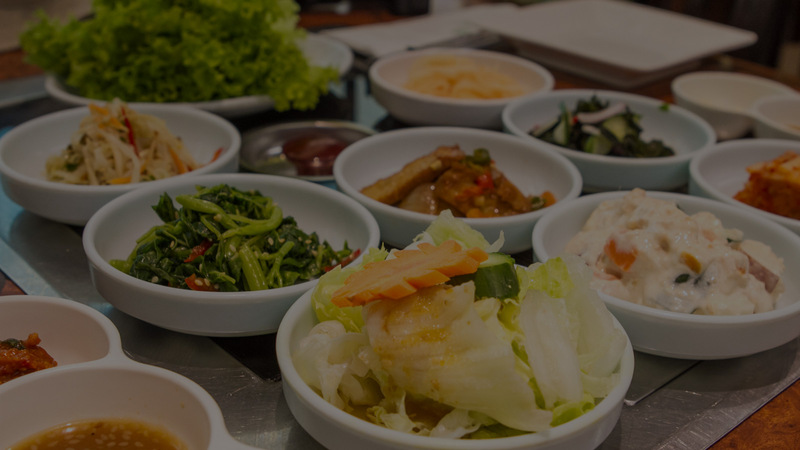 Whether you are new or having frequent cravings for Korean food, our menu at Blue Ginger Korean BBQ in Bellevue, features authentic Korean cuisine with options for everyone. Korean food is about two things: quality and tradition. At the Blue Ginger Korean BBQ Restaurant, we take pride in offering both of these.